They must go where angels fear to tread – Earth! In the byzantine world of The City, Hael is a mere thrall, a low caste servant struggling to keep her mother safe and fed as war creeps ever closer to the great walls of the only home she knows. But Hael has stumbled upon a secret, one which has led her mother into disgrace and her king into prison, and which threatens the very stability of more than just one plane of existence. Hael’s attempt to help her mother only attracts the attention of the arrogant Lord Micah, who wants to use her secret and her knowledge of the covert paths of The City to his own ends. Soon Hael finds herself reluctantly following her new lord through a portal to a place she’s only heard whispered stories of: Earth. 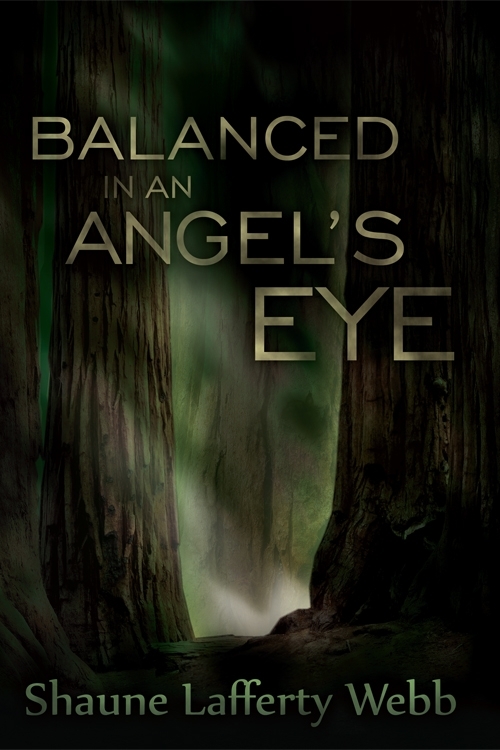 Every move they makes disrupts the delicate balance between the planes and changes the world of humans – a world where her kind are known as angels. Hael and Micah must find a long-lost angel and bring him home before they are trapped in the human world forever. Goodreads review: This is a good read. The story moves along well and the characters are really well developed. I enjoyed the storyline which was a change from other fantasy novels I have read. I will definitely be looking at reading more works by Shaune.